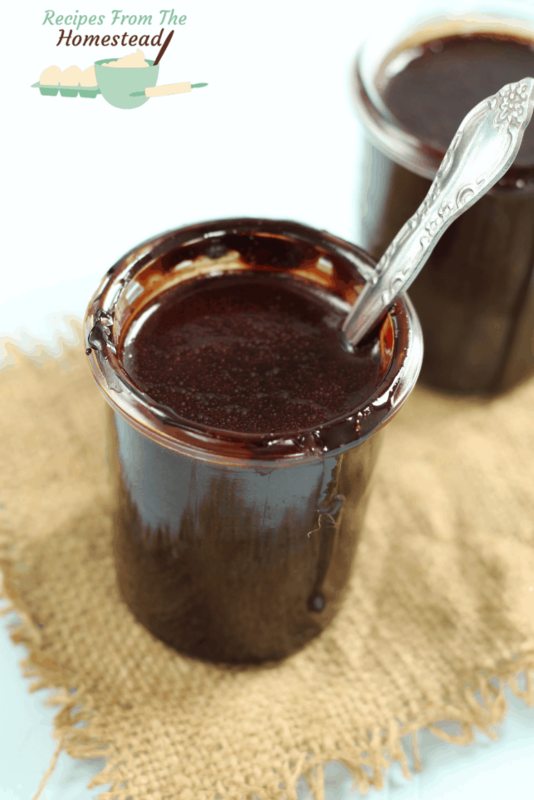 Thick, rich, and fudgy, this homemade chocolate syrup is perfect for drizzling over ice cream, pancakes, or stirring into beverages! Chocolate. Thick, rich chocolate. Whether it’s in candy form, rich beverages, or drizzled on top of pancakes and ice cream, is there really any better treat other than chocolate? I love chocolate syrup stirred into coffee, milk, or even on yogurt. It’s practically a food group in our home, to be honest. Actually, since we use it on practically everything, the chance of running out of store bought chocolate syrup was always HIGH. It was a sad time when the bottle was empty. Then, I learned how to make it for myself. 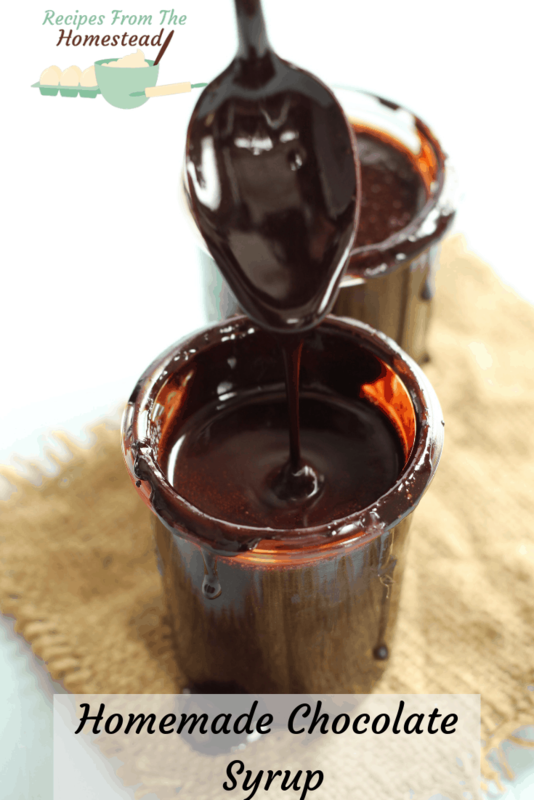 Did you know that you could make your own homemade chocolate syrup in less than 3 minutes, and with only a few ingredients? It’s so easy, you’ll want to make this over and over! 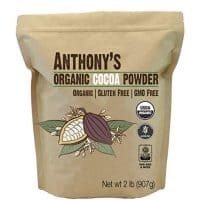 Cocoa powder, sugar, water, salt, and a dash of vanilla extract are all you need! 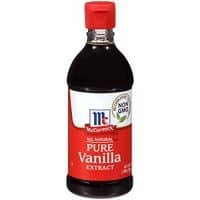 Did anyone else ever think it was weird that “vanilla” is a main ingredient in “chocolate”? As a kid, I remember that fact blowing my mind. But, I digress. 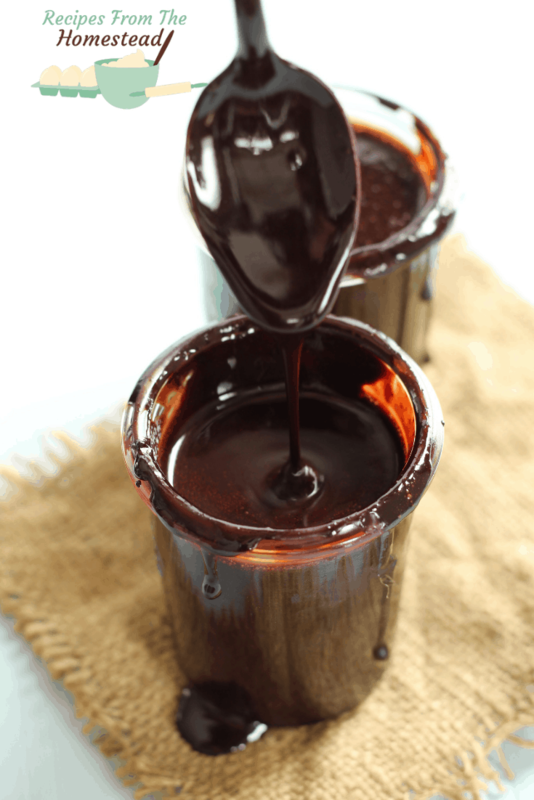 This homemade chocolate syrup will store very well in the fridge for up to 2 months, if you need to have it that long. When my oldest son is at home, the ice cream and chocolate syrup don’t stand a chance of staying that long. Same with the Frenchman. He loves his chocolate. Are you ready for a new and exciting chocolate syrup experience? 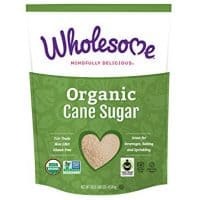 Start by mixing up the sugar and cocoa powder, to remove any lumps. Add the cold water and stir. Heat over medium high heat and boil until thick, stirring constantly to avoid boil-overs. Remove from heat and stir in salt and vanilla. When cool, store in covered container. 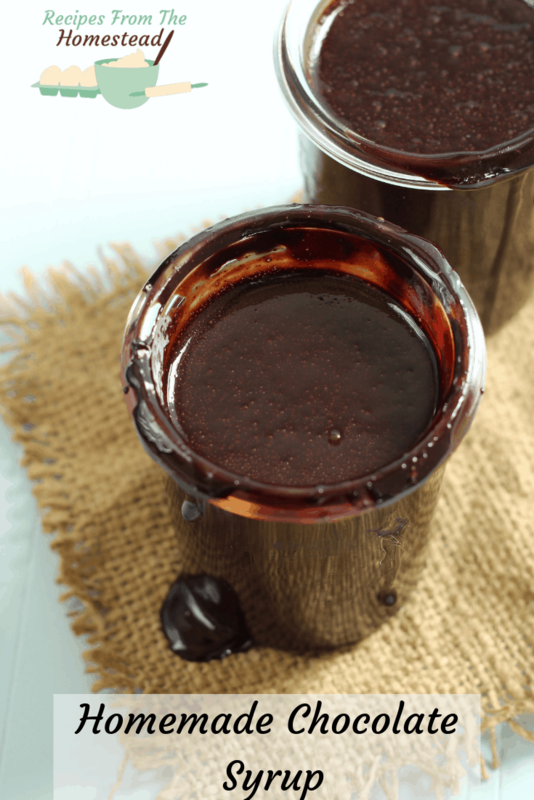 What would you use this homemade chocolate syrup for? 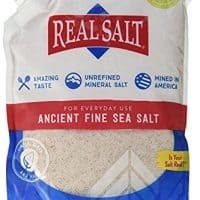 Be sure to let me know if you try and love it!